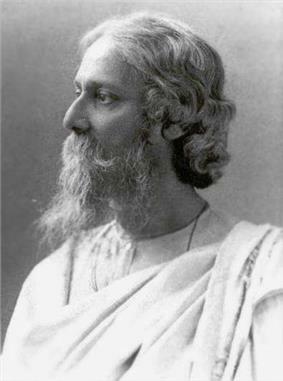 Rabindranath Tagore was the first person to be awarded with the Nobel Prize. He received the prize for Literature in 1913. 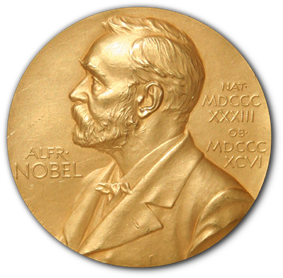 The Nobel Prize is a set of annual international awards bestowed on "those who conferred the greatest benefit on mankind" in the fields of Physics, Chemistry, Physiology or Medicine, Literature, Peace and Economics. Instituted by Alfred Nobel's last will, which specified that his fortune be used to create a series of prizes, now known as the Nobel Prizes. They are widely recognized as one of the most prestigious honors awarded in the aforementioned fields. A total of 835 individuals (791 men and 44 women) and 21 organizations were awarded the Nobel Prize, some more than once. Among the total recipients, 11 are Indians (5 Indian citizens and 6 of Indian origin or residency). Rabindranath Tagore was the first Indian citizen to be awarded and Mother Teresa is the only woman in the list. Notably, Sri Aurobindo was nominated for the Nobel Prize in Literature in 1943 and for the Nobel Prize in Peace in 1950. On 1 December 1999, the Norwegian Nobel Committee confirmed that Mohandas Karamchand Gandhi was nominated for the Peace Prize thrice (in 1937–39, 1947 and a few days before he was assassinated in January 1948). In 2006, Geir Lundestad, Secretary of Norwegian Nobel Committee said, "The greatest omission in our 106 year history is undoubtedly that Mahatma Gandhi never received the Nobel Peace prize. Gandhi could do without the Nobel Peace prize. Whether Nobel committee can do without Gandhi is the question". The following are the Nobel laureates who were Indian citizens[upper-alpha 1] at the time they were awarded the Nobel Prize. 1913 Rabindranath Tagore Literature "[Awarded] because of his profoundly sensitive, fresh and beautiful verse, by which, with consummate skill, he has made his poetic thought, expressed in his own English words, a part of the literature of the West." 1930 C. V. Raman Physics "For his work on the scattering of light and for the discovery of the effect named after him." 1979 Mother Teresa Agnes Peace "For work undertaken in the struggle to overcome poverty and distress, which also constitutes a threat to peace." 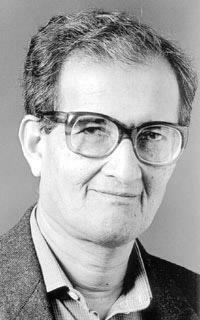 1998 Amartya Sen Economic studies "For his contributions to welfare economics." 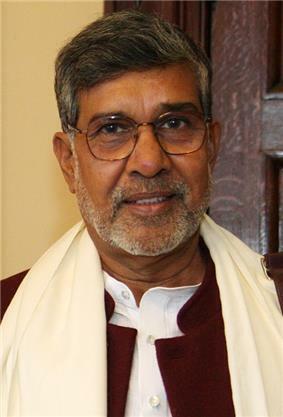 2014 Kailash Satyarthi Peace [Awarded jointly to Kailash Satyarthi and Malala Yousafzai] "for their struggle against the suppression of children and young people and for the right of all children to education." The following are Nobel laureates of Indian birth and origin but subsequently acquired foreign citizenship; however, they are still often included in lists of Indian Nobel laureates. 1968 Har Gobind Khorana Physiology or Medicine "[Awarded along with Robert W. Holley and Marshall W. Nirenberg] for their interpretation of the genetic code and its function in protein synthesis." 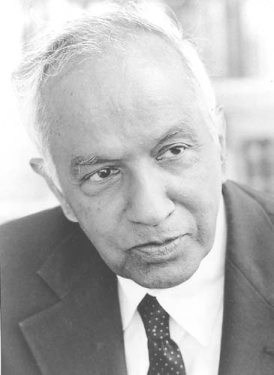 1983 Subrahmanyan Chandrasekhar Physics "For his theoretical studies of the physical processes of importance to the structure and evolution of the stars." 2009 Venkatraman Ramakrishnan Chemistry "For studies of the structure and function of the ribosome." The following are Nobel laureates with Indian linkages – those who were born in Brtish India or descent, or those who were residents in India when they became recipients of the Nobel Prize. 1907 Rudyard Kipling, United Kingdom Literature "In consideration of the power of observation, originality of imagination, virility of ideas and remarkable talent for narration which characterize the creations of this world-famous author." 1902 Ronald Ross, United Kingdom Physiology or Medicine "For his work on malaria, by which he has shown how it enters the organism and thereby has laid the foundation for successful research on this disease and methods of combating it." 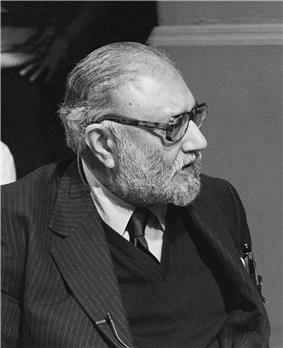 1979 Abdus Salam, Pakistan Physics "[Awarded along with Sheldon Lee Glashow and Steven Weinberg] for their contributions to the theory of the unified weak and electromagnetic interaction between elementary particles, including, inter alia, the prediction of the weak neutral current." 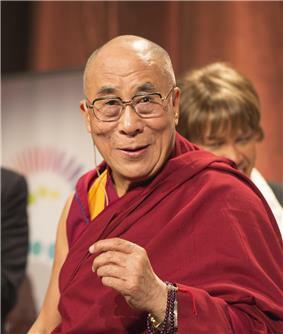 1989 14th Dalai Lama Peace "In his struggle for the liberation of Tibet [he] consistently has opposed the use of violence. He has instead advocated peaceful solutions based upon tolerance and mutual respect in order to preserve the historical and cultural heritage of his people." 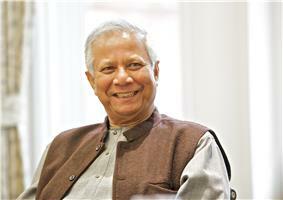 2006 Muhammad Yunus, Bangladesh Peace "[Awarded along with Grameen Bank] for their efforts to create economic and social development from below." ^ Per Indian nationality law, article 9 of Indian Constitution says that a person who voluntarily acquires citizenship of any other country is no longer an Indian citizen. Also, according to The Passports Act, a person has to surrender his Indian passport; it is a punishable offense under the act if he fails to surrender the passport. Hence, citizenship exclusively includes the jus sanguinis (citizenship by right of blood). ^ "Nobel Prizes-Britannica". Retrieved 6 May 2015. ^ "Things About the Nobel Prizes". Retrieved 6 May 2015. ^ "From 1913 to 2014: Indian Nobel Prize winners". The Hindu. 10 October 2014. Retrieved 6 May 2015. ^ Nomination Database. Nobelprize.org. Retrieved on 27 September 2015. ^ Levinovitz, Agneta Wallin (2001). Levinovitz. pp. 181–186. ^ Tønnesson, Øyvind (1 December 1999). "Mahatma Gandhi, the Missing Laureate". ^ Abrams, Irwin (2001). Irving Abrams. pp. 147–148. ^ "Gandhi and Nobel". Retrieved 4 May 2015. ^ "Indian Citizenship". Retrieved 4 May 2015. ^ P. J. George (10 October 2014). "List of laureates". The Hindu. Retrieved 4 May 2015. ^ "Rabindranath Tagore". Retrieved 4 May 2015. ^ "C V Raman". Retrieved 4 May 2015. 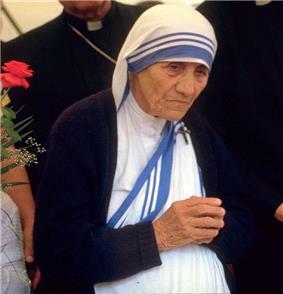 ^ "Mother Teresa Agnes". Retrieved 4 May 2015. ^ "Amartya Sen". Retrieved 4 May 2015. ^ "The Nobel Peace Prize 2014". Retrieved 4 May 2015. 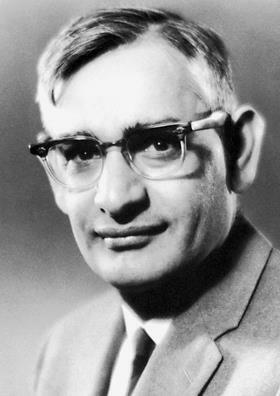 ^ "H. Gobind Khorana". Retrieved 4 May 2015. ^ "Subramanyan Chandrasekhar". Retrieved 4 May 2015. 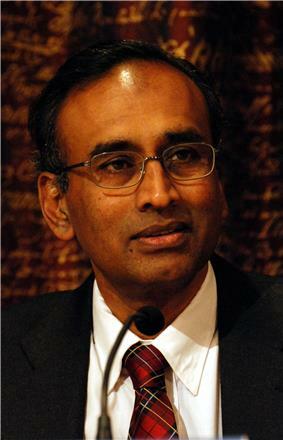 ^ "Venkatraman Ramakrishnan". Retrieved 4 May 2015. ^ "Rudyard Kipling". Retrieved 4 May 2015. 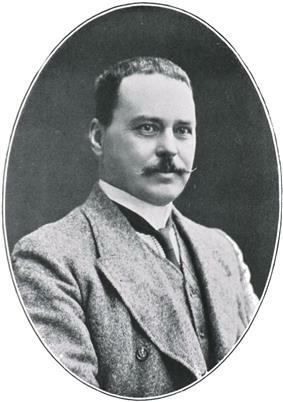 ^ "Ronald Ross". Retrieved 4 May 2015. ^ a b c "Abdus Salam". Retrieved 6 October 2015.